China is a huge country with variety of climatic conditions, a powerful history trailing behind it while it’s moving towards a strong future. The Great Wall of China, terracotta temple and the city of Beijing are just few examples of the many beautiful and stunning places you could visit there. 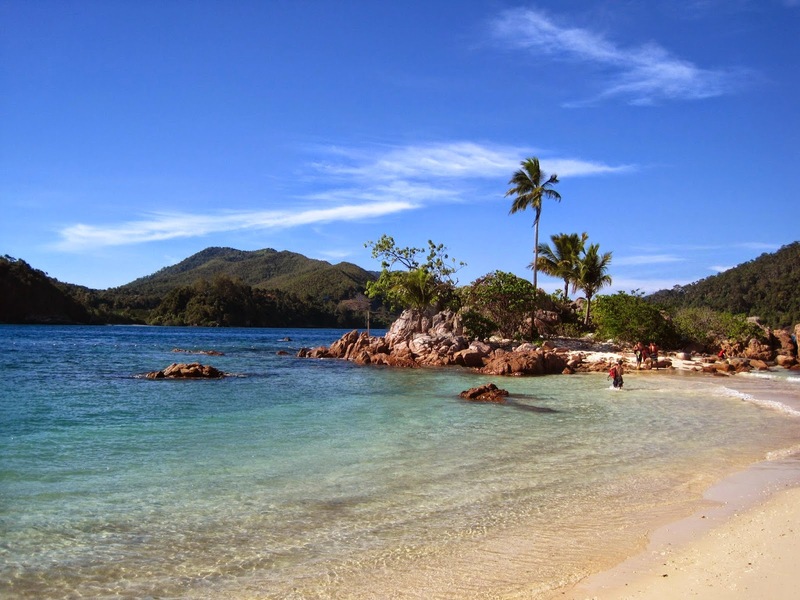 However, there are many places that are equally stunning but relatively unknown. While on your vacation to China, you can visit the Laohutan or the Tiger Beach. Laohutan is a delightful and natural beach located in the south part of the city of Dalian. 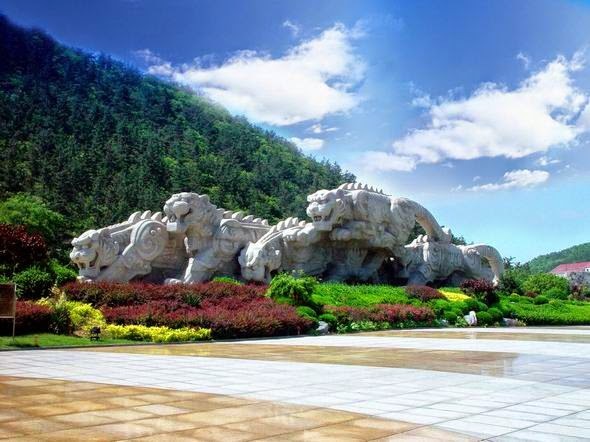 The Tiger Beach Oceanic Park can be rightly described as the most striking destination in Dalian. Polar Animal Hall which is present in the Dalian Tiger Beach Oceanic Park is hailed as having the world’s largest architectural area and maximum water range which displays the polar wildlife. The park covers an extent of approximately 1,180,000 square meters and additional 4,000 meters extended coastline. It is one of the finest locations for oceanic tour. In this Park, plentiful gorgeous natural backgrounds and wonderful man-made wonders can be located, specifically the Tigers Sculpture Square and Tiger Beach Polar Region Marine Animals World. 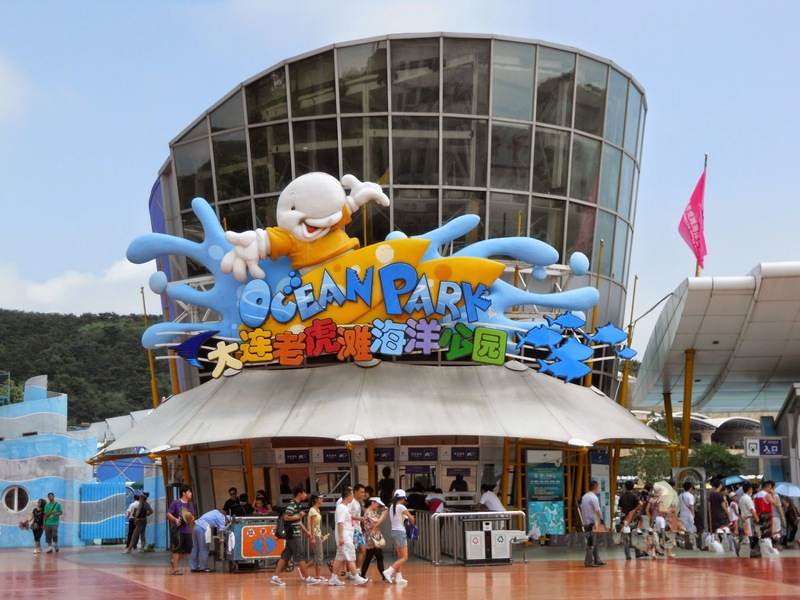 As a contemporary ocean park, Tiger Beach Ocean Park is one focusing in travel, leisure, shopping and other such areas and is viewed as the most preferred park of Dalian people. This sculpture covers an area of about 15,700 square meters; the square present here was deliberately designed in an asymmetrical shape and not in a customary circular shape. Tiger’s sculpture which is designed by the famous Chinese sculptor, Mr. Han Meilin, is the representation of Tiger Beach Ocean Park. The tigers have a length of 35.5 meter and a height of 6.5 meter. It has a width of 6.5 meter. It took a span of two years and nine months’ time by Mr. Han to finish this fine sculpture. All the six tigers are headed towards east and are in different shapes and sizes. 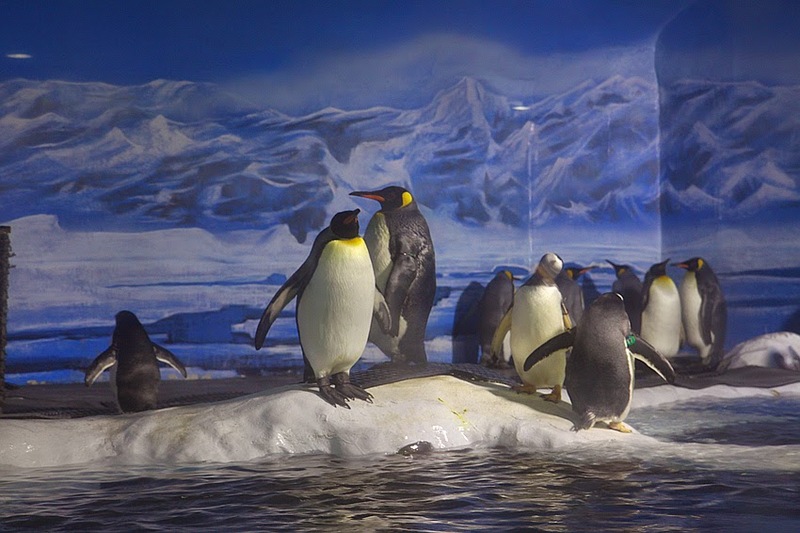 Polar Region Marine Animals World is currently the lone place that has the aquatic animals at its finest and also the one that most bluntly displays the polar creatures. On one hand, here you are going to find not only the exquisite polar animals like sea otters, beluga whales, sea elephants and duckers that visit this country for the first time but also you can find other creatures’ like attractive penguins, dolphins, polar bears and so on. 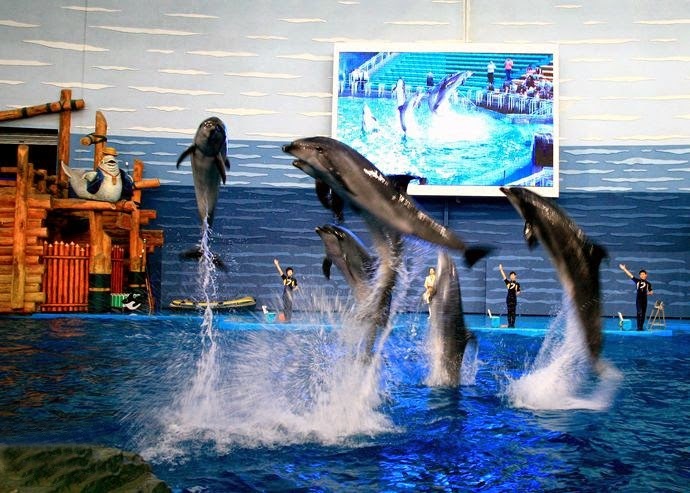 There is also a two thousand seat performance hall located in the aquarium, where these animals give stunning performance each and every day such as the gentle and calm beluga whale which kisses the public and the dolphins' energetic athletic show to music. You can visit the Polar Region Marine Animals world by taking the Bus numbers 4, 30, 403, 404 and 2. The recommended time for visit is two to three hours which gives you ample time to enjoy yourself. Opening hours of the place is from 8:00 am to 6:00 pm. Other than the popular tourist destinations, these magnificent locations are really meant to add pleasure during your trip to China!